for $479,000 with 4 bedrooms and 2 full baths. This 1,798 square foot home was built in 1915 on a lot size of 101930 Sqft. 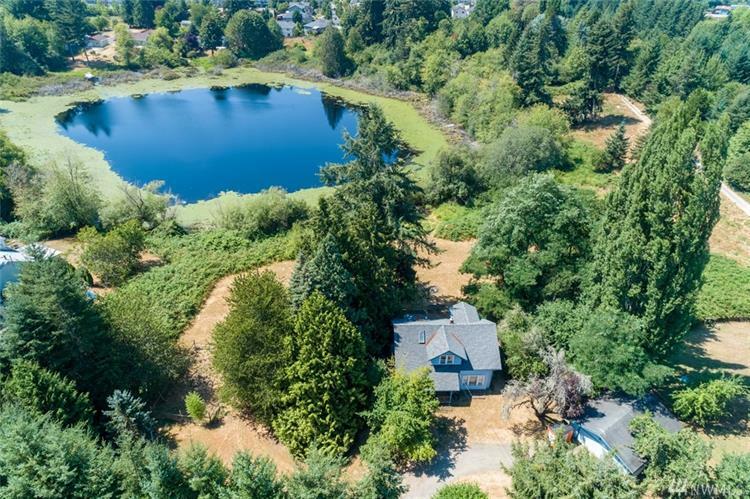 Once in a lifetime opportunity to own this amazing lake waterfront Olympia Craftsman style home on 2.34 acres in downtown Olympia! A perfect retreat, quiet, private on a dead end street. When you look out the windows, it's peaceful to see the lake and plenty of land to roam around. 4 bedrooms with 2 bonus rooms, office, large family rooms and amazing wraparound deck. 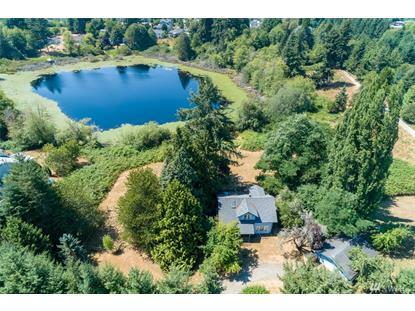 Come own a piece of Olympia history and enjoy all the luxuries of living in town with the feel of country lake living.